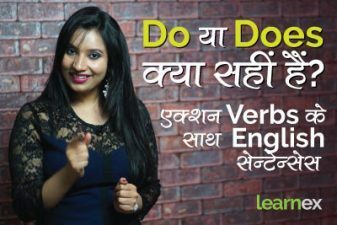 English speaking practice lesson in Hindi to talk about your Hometown. Hello subscribers, Thank you for your support – as you already know you favourite English learning Youtube channel has reached 1Million subscribers. In today’s English speaking practice lesson learn how to talk about your home town or city in English. 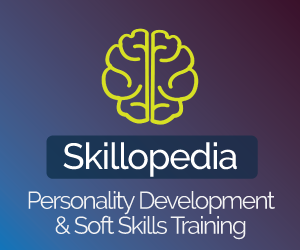 It is a common situation in spoken English where you come across a topic about your home town or native place. 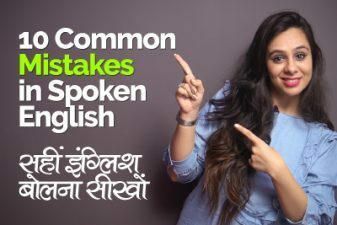 So, learn some useful English phrases and sentences that you could use to talk about your city and describe it in English confidently and fluently. 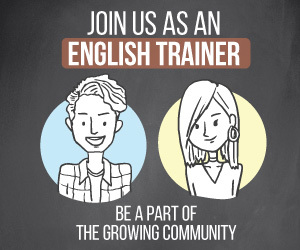 Make a note of all the English sentences from this English lesson to expand your vocabulary and how to speak in English about your Home town. 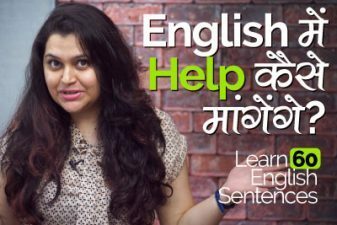 We hope you would find this spoken English lesson in Hindi extremely useful.